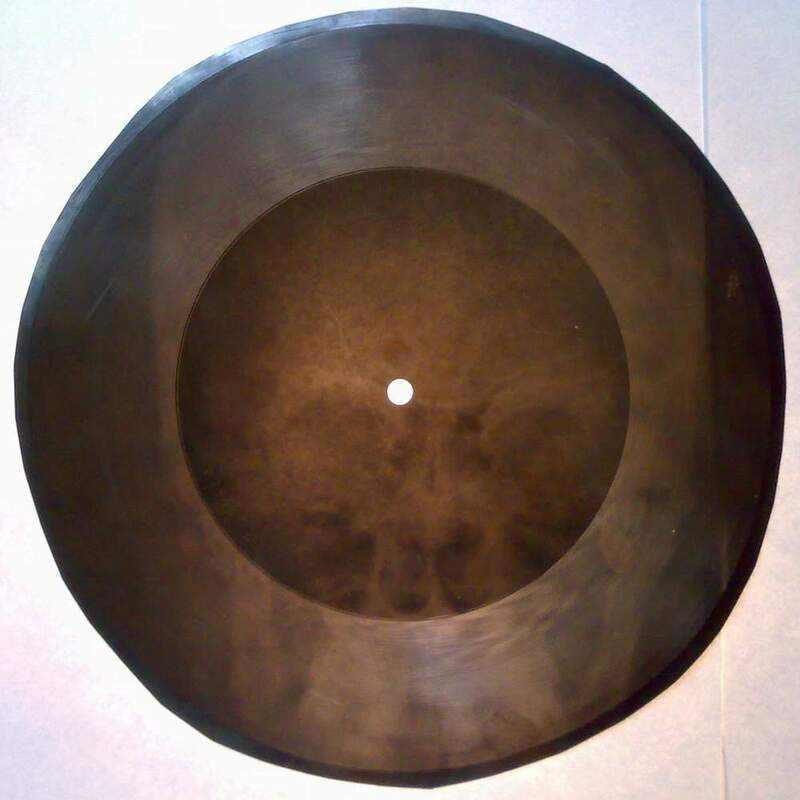 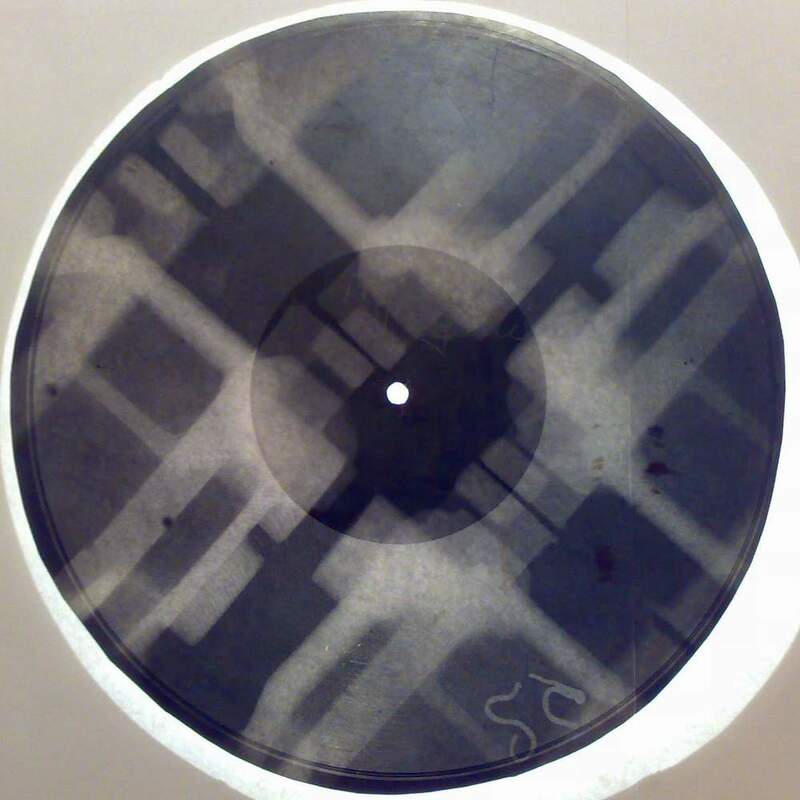 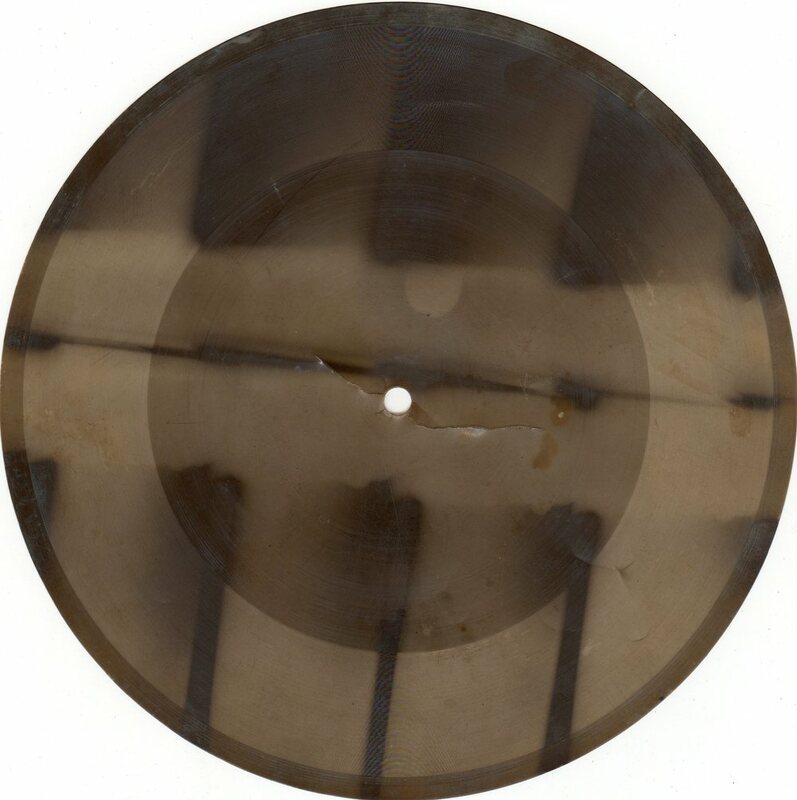 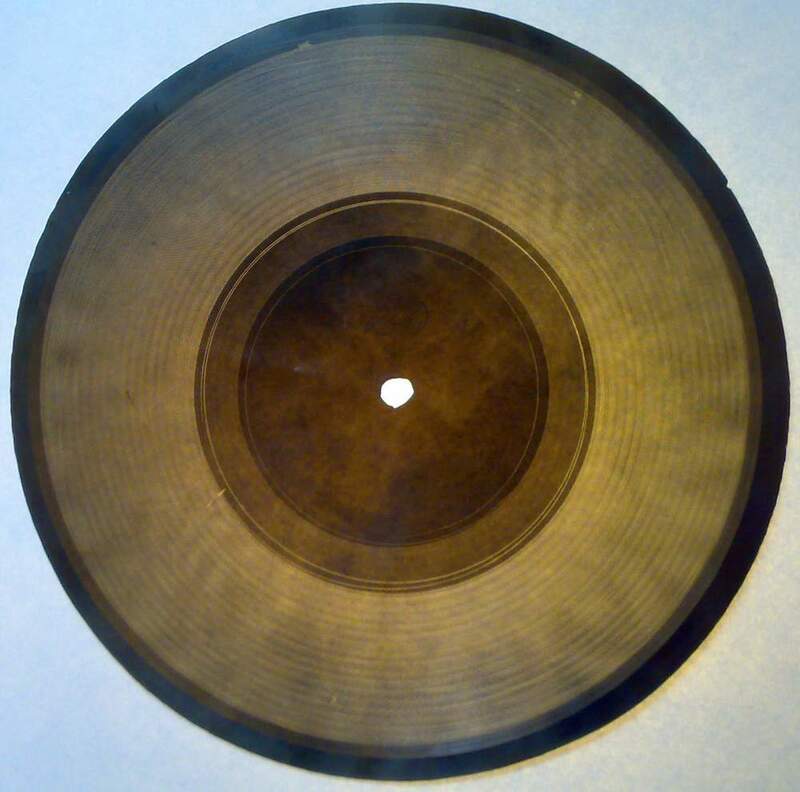 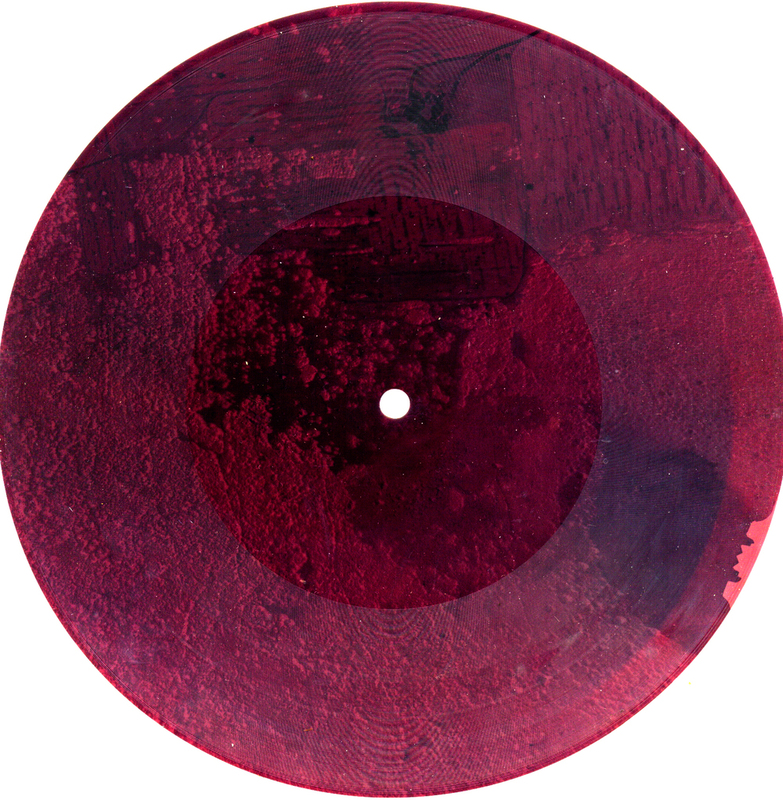 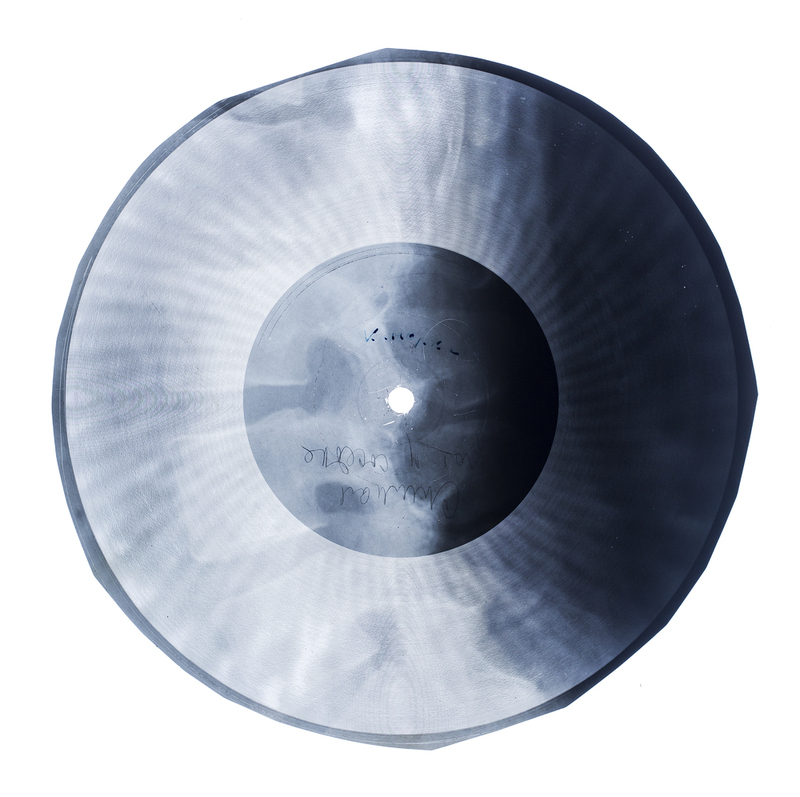 A correspondent from Moscow, Anton Rodin, kindly sent in this image of a rather beautiful bone record he has found. 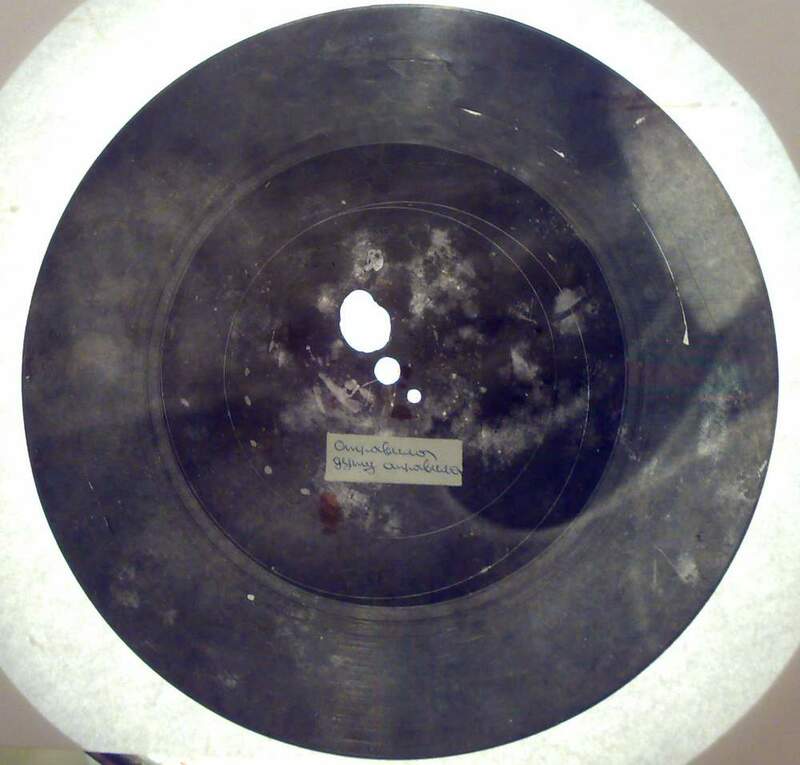 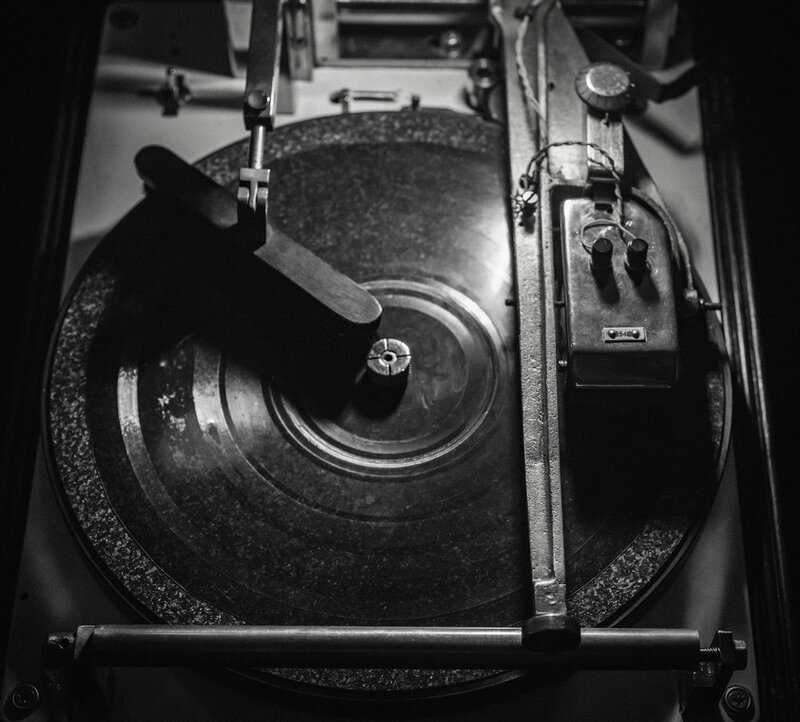 It contains the song SEND MY BABY BACK TO ME by Judy Garland singing with Paul Weston and his Orchestra and originally recorded in 1953 and released as a 45rpm 7 inch single by Columbia Records in the US. 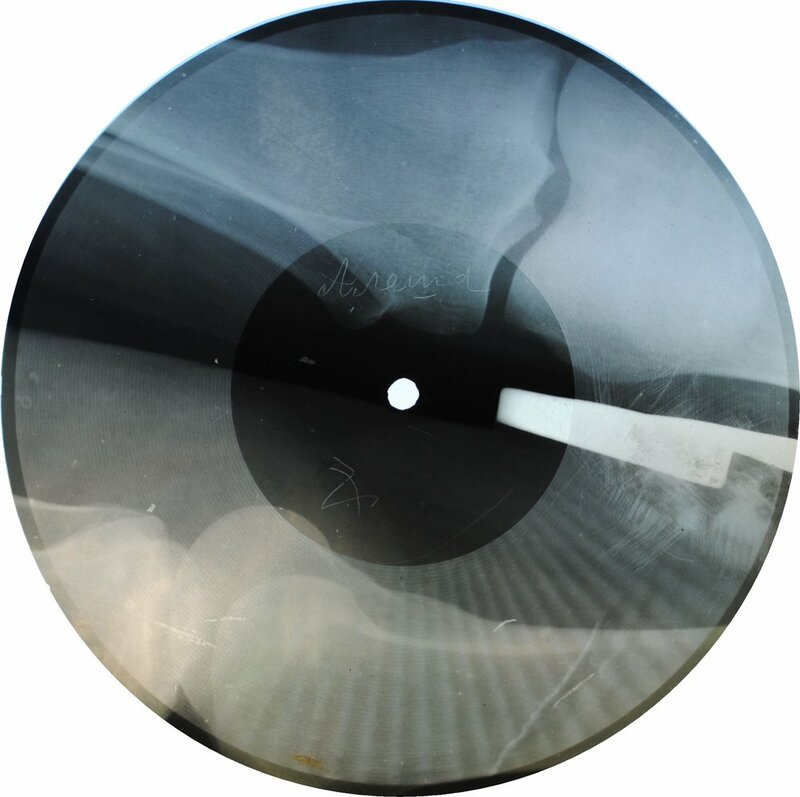 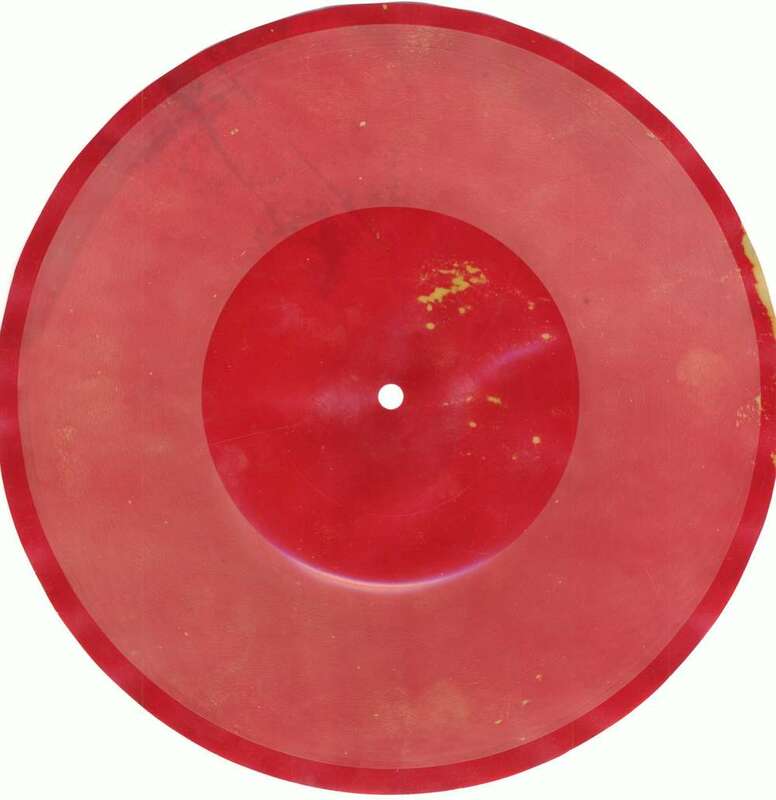 Unfortunately like many bone records the disc is too deteriorated to digitize properly but you can listen to the original song HERE. 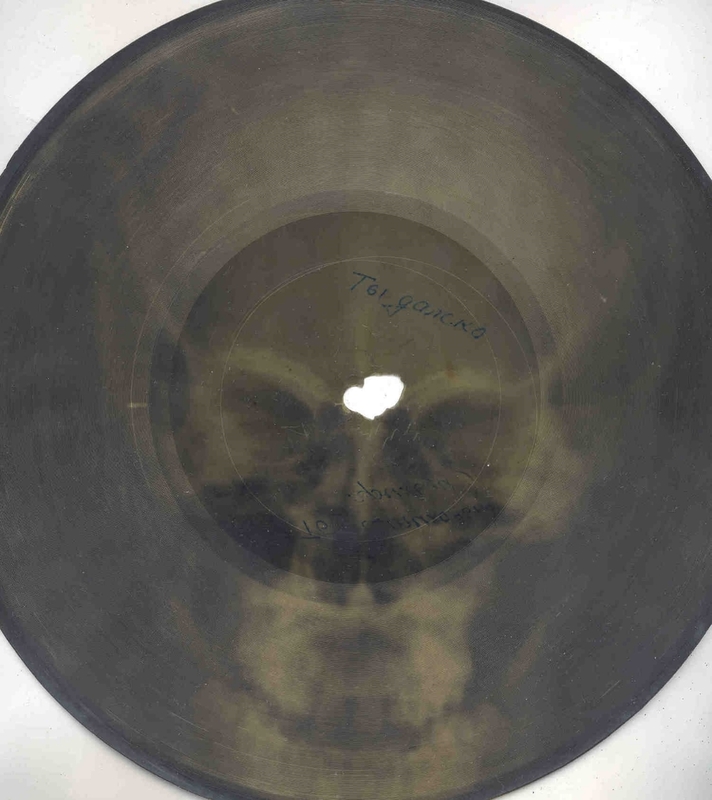 It is an interesting choice for an x-ray bootleg, quite happy but a bit more showtune in style than most of the copied Western songs which tended to be straight rock 'n' roll or swing.